Stephen has represented private parties and financial institutions for over 35 years in many areas of practice including non-judicial and judicial foreclosure, creditor bankruptcy, evictions, collections, and general litigation. 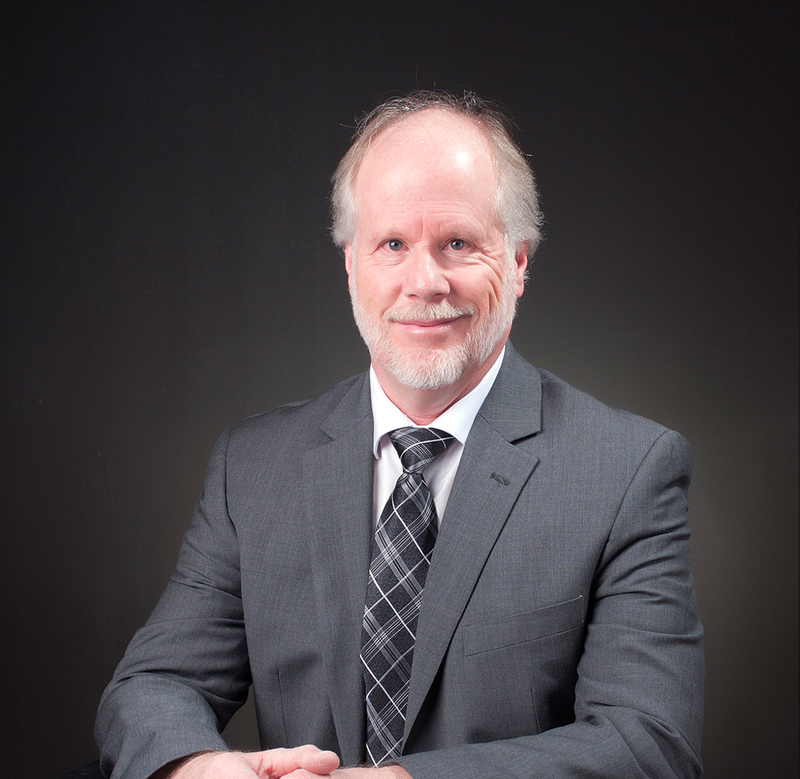 Stephen has extensive experience in real estate law including purchase/sale agreements, commercial development, title examination and title insurance. Stephen currently oversees HWM’s Title Department.